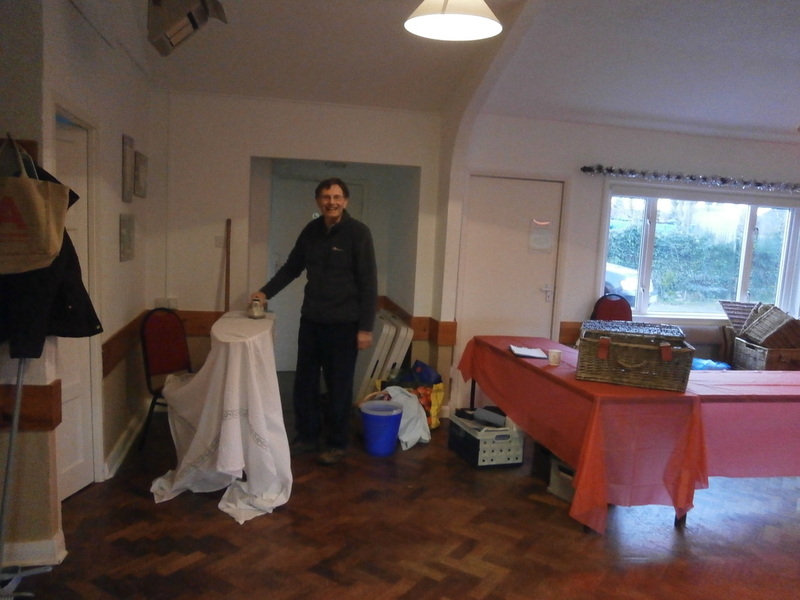 When we met recently to plan this year’s markets, Chris, our treasurer, started things off by giving us a statement of our current finances. 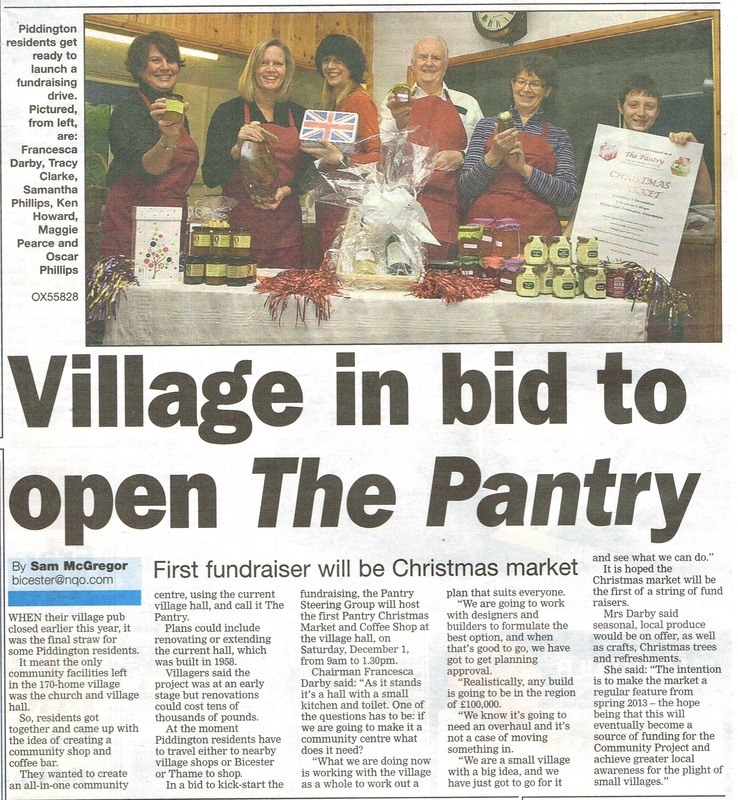 This got us thinking about just how much The Pantry has achieved since it started. 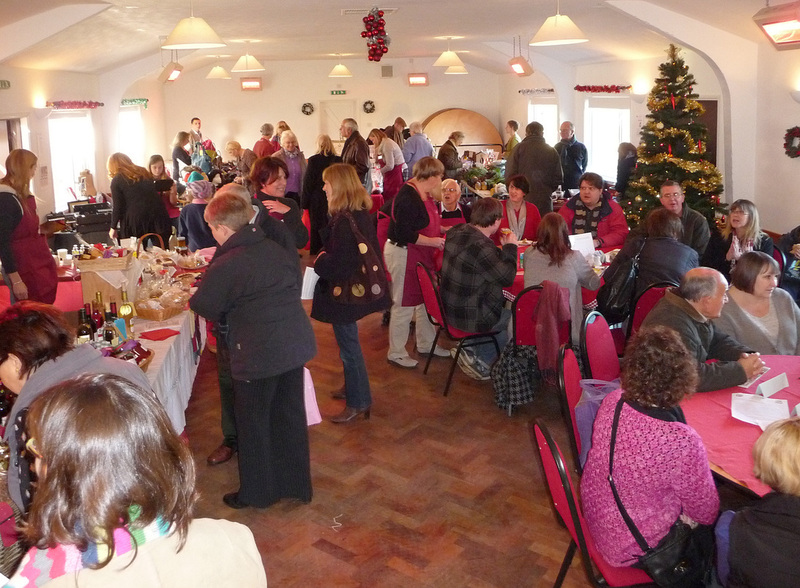 When a few villagers first got together, in October 2012, with the vague idea of exploring whether a community shop and cafe was feasible in Piddington, we thought a good start might be to hold a Christmas market in Piddington that villagers would find fun and a bit different. It would help to raise funds and we’d see whether there was any interest. It’s now April 2015, and The Pantry is still going strong. 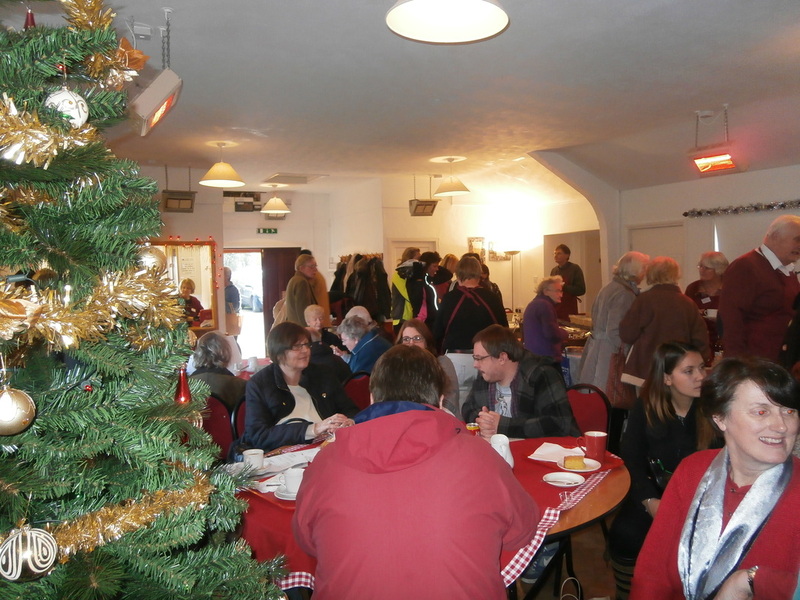 In fact, at the recent launch event of Piddington’s Community-Led Plan, The Pantry was often mentioned as one of the things people liked about living in our village. If you’re a frequent visitor, you’ll know how popular these markets are. We advertise them widely, and visitors come from quite far afield, many making a point of telling us how impressed they are to see such a small village put on a regular event like this. 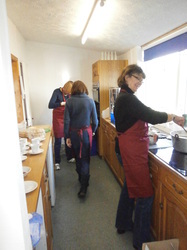 The few people who organise The Pantry rely hugely on the enthusiasm and commitment of a much larger band of excellent volunteers, without whom the markets couldn’t happen. The volunteers are mainly (though not exclusively) Piddington villagers. Of our total income, some is always used to replenish stock and improve subsequent markets. 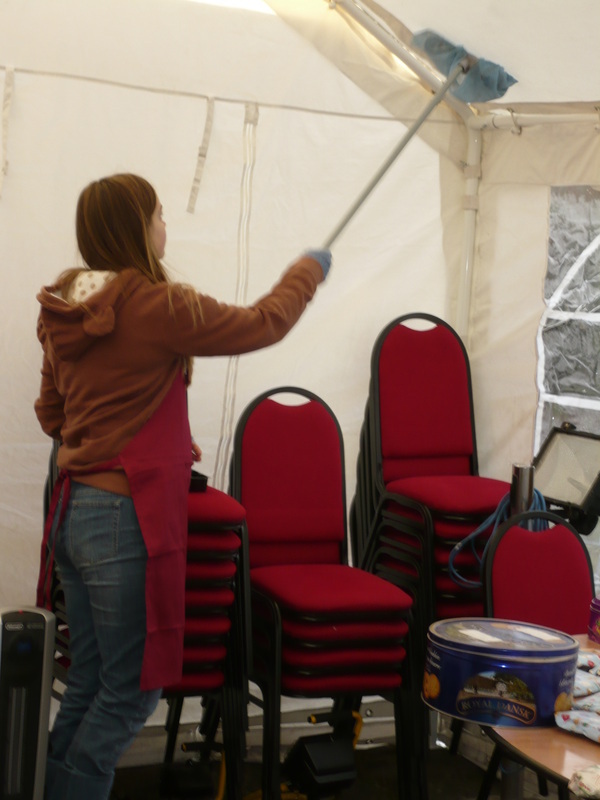 Since we started, for example, we’ve bought a new marquee, which enables us to house more stalls. 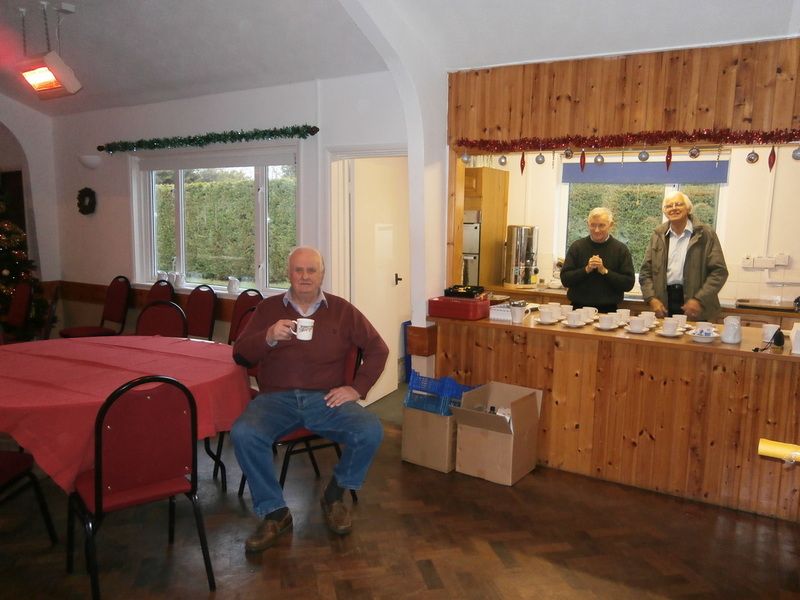 Expenditure on equipment like this also benefits the village as a whole – the marquee has been used for other village hall events, as has the coffee machine we bought for the Coffee Shop. The remainder is put in the bank, as the foundation of a community shop and cafe fund. 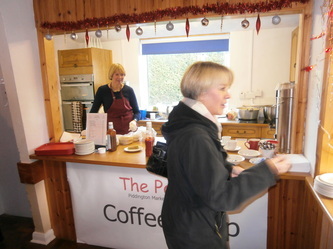 If at some point in the future we decide that a shop and/or cafe isn’t going to happen for some reason (unlikely, but possible, I suppose), then all the surplus money raised by The Pantry over the years will be given to other village groups to be used for the benefit of Piddington residents. So thanks, everyone who has supported the markets so far – and if you haven’t been to The Pantry yet, what are you waiting for? The atmosphere is great, there’s always lots to look at and tasters of food and drink to try and the Coffee Shop is fab. 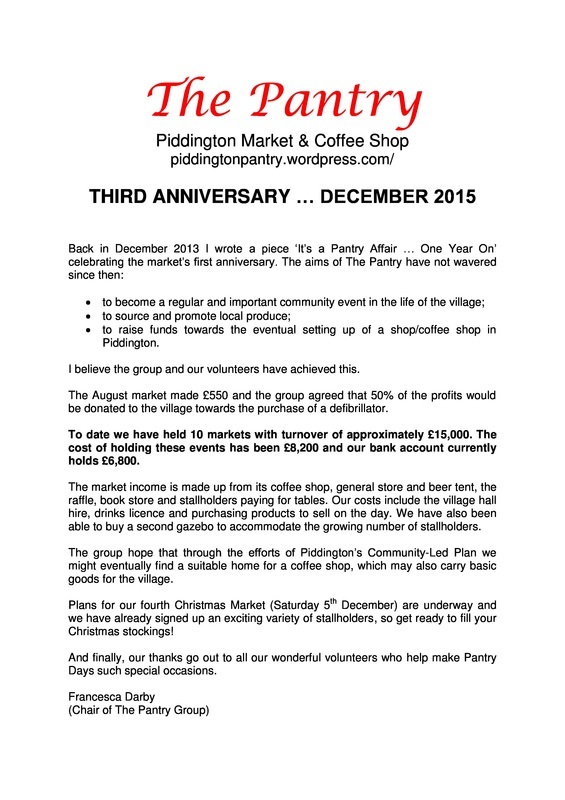 Come to the next market, and don’t miss out on something that Piddington is doing so well. If you have any books, CDs or DVDs that you’d like to pass on, please think about donating them to The Pantry. Our secondhand bookstall is very popular, and we do try to refresh the stock for each market, so you don’t see the same dog-eared titles popping up each time. If you’d like to donate some books, CDs or DVDs, please contact Ken Howard on 01869 320350 to arrange delivery/collection. Thanks to everyone who came to The Pantry Summer Market. It was another really enjoyable event - lots of cake eaten, coffee and tea drunk, and, of course, many bacon baps consumed. If you'd like to view some photos of the event - to try to spot yourself or to see what you missed - visit The Pantry blog. 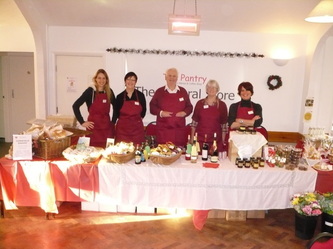 The Pantry People would like to thank everyone who helped make the event such a success – not least our wonderful volunteers, who worked hard all day and yet always had smiles on their faces. 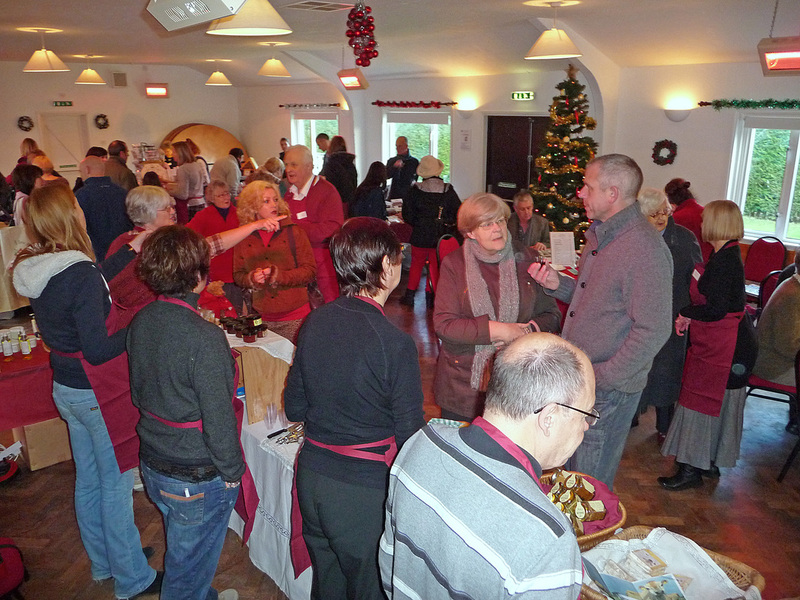 Several stallholders commented on how welcome they were made to feel, and this is to a great extent because of the friendly and helpful volunteers. We’re already looking forward to the autumn market on 7 September. 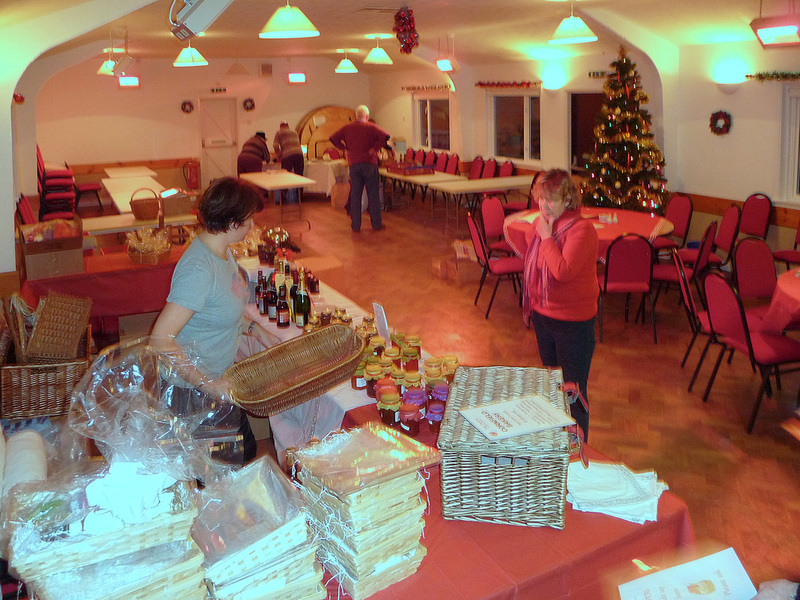 In the meantime, thanks again to everyone who helped and to everyone who came to buy goods, have a drink and a chat, sell some of their lovely produce or gifts, and in doing so helped support Piddington. We couldn’t have done it without you all. If you'd like to help with the next market, please contact Maggie on 01844 237688 or email. 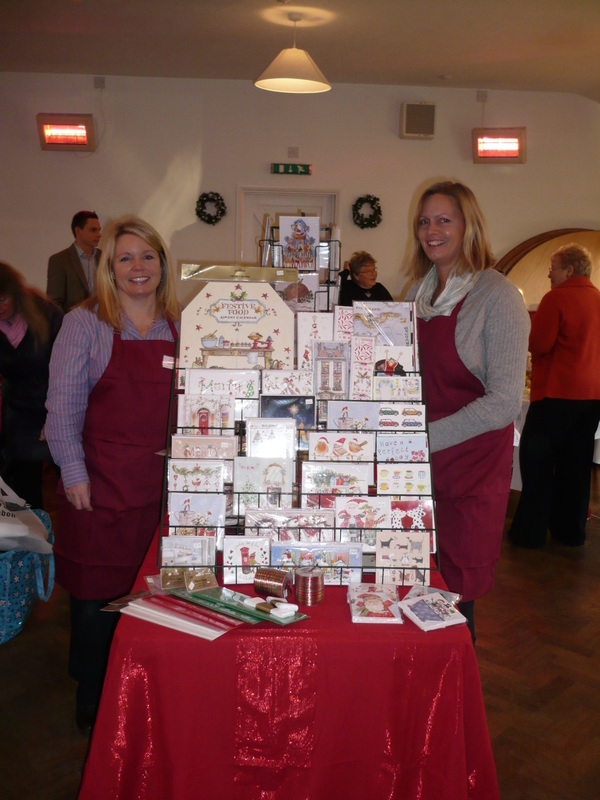 If you'd like to sponsor the market, or for general enquiries, please contact Francesca on 01844 238294 or email. 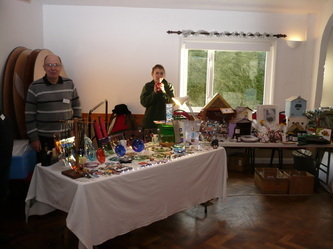 Well, our spring market is over, and once again it was a really enjoyable day. 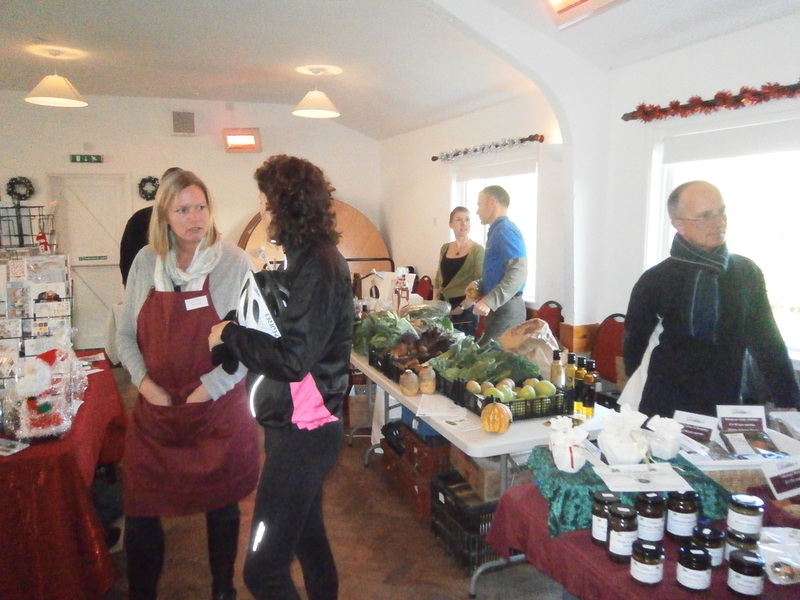 It was great to welcome back some stallholders who’d come to our first market, and to meet new faces, who we hope will return at some point. The Pantry People would like to thank everyone who helped make the event such a success – not least our amazing group of volunteers, who worked hard all day and yet always had smiles on their faces. 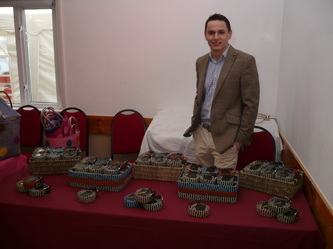 It’s so wonderful to see villagers all pulling together to create something special like this. So even though putting up the marquee in the rain (twice – the second time with the poles in the right places! 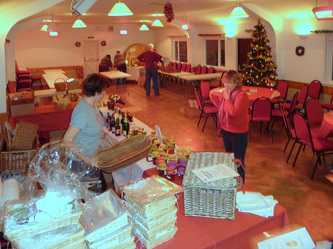 ), sweeping up puddles of rain from the marquee floor the night before and hoping for no more rain before doors open, tearing round the countryside chasing up orders at the last minute, endless hours, days, weeks of organisation, etc., is exhausting and time-consuming, it’s well worth it all when you see just what can be achieved. 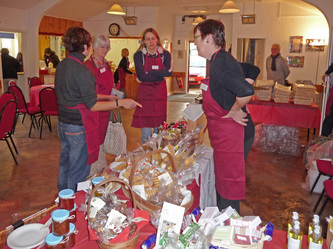 We’re already looking forward to the summer market on 8 June. 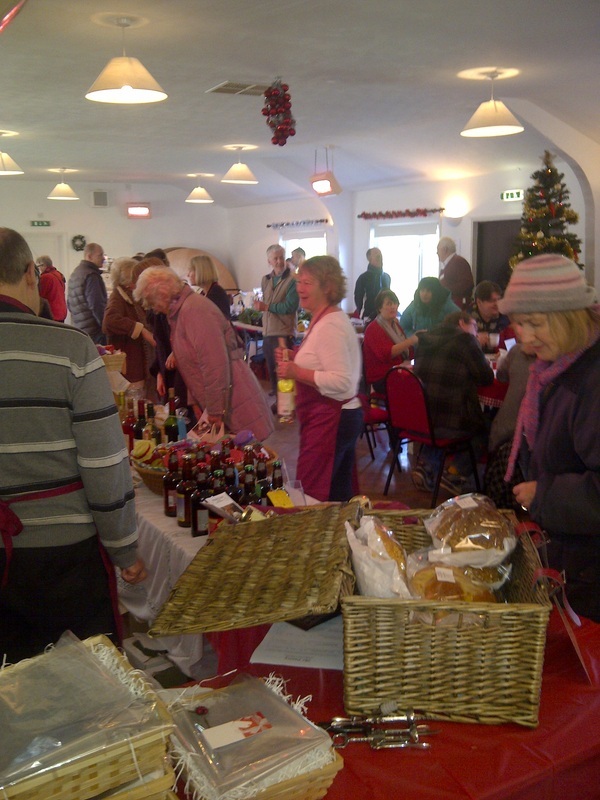 In the meantime, thanks again to everyone who helped and to everyone who came to buy goods, have a drink and a chat, sell some of their lovely produce or gifts, and in doing so helped support Piddington. We couldn’t have done it without you all. If you'd like to help with the summer market, please contact Maggie on 01844 237688 or email. 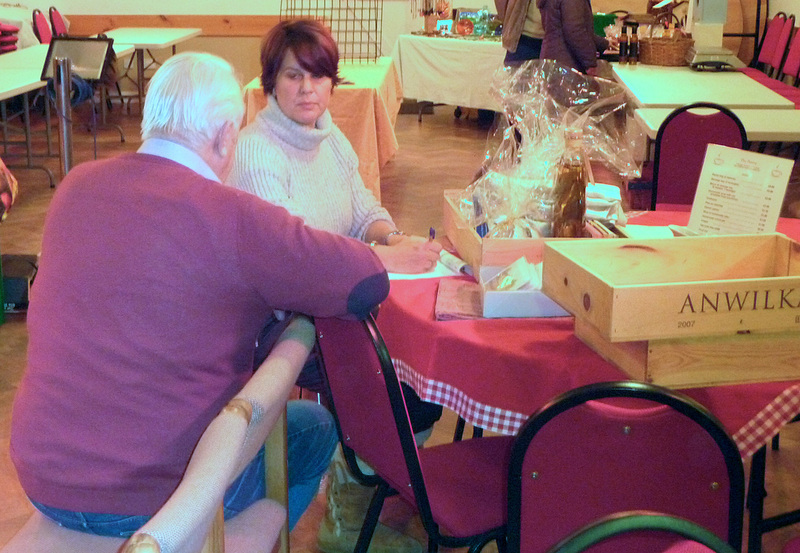 If you'd like to sponsor the market, or for general enquiries, please contact Francesca on 01844 238294 or email. We’ve just been given some fantastic news. 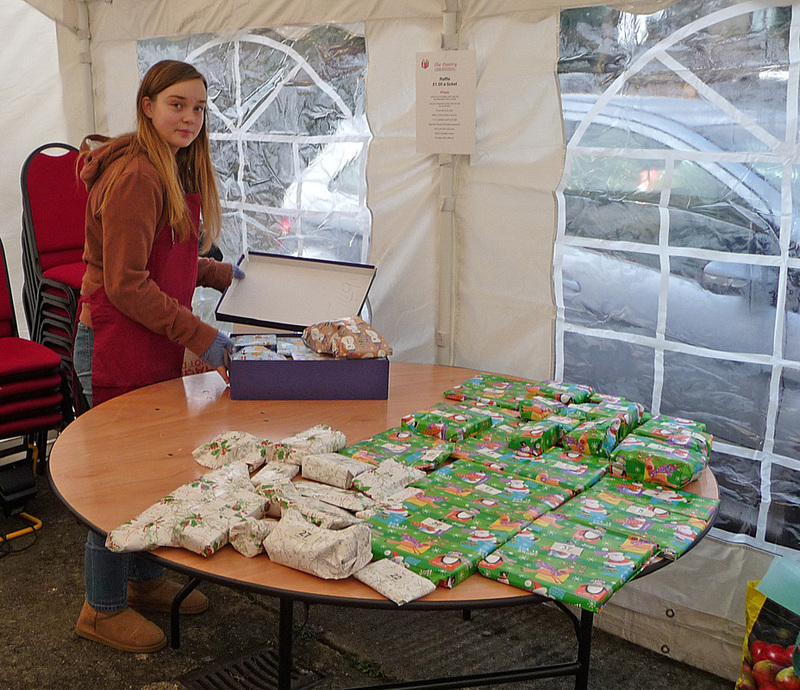 Catherine Fulljames, our County Councillor, has allocated £1,000 from her Councillor’s Community Budget to The Pantry because she believes it is such a worthwhile project, and one that will benefit our whole community. … which, don’t forget, is on this Saturday, 9 March, 9.30-1.30, at Piddington Village Hall. 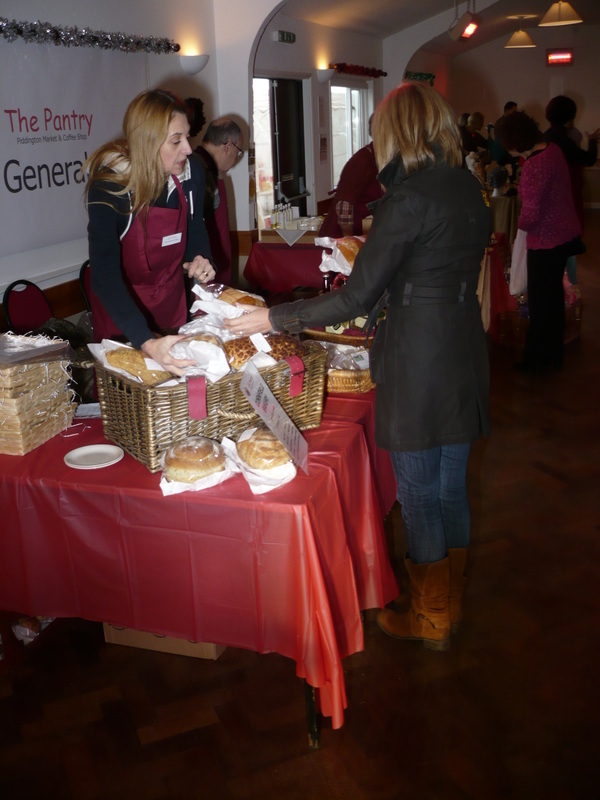 Come and see why we love The Pantry! Who'll be at the Spring Market? The poster below gives you some information about the people who have supplied products we'll have for sale in the General Store and the people who'll be running their own stall. Click on the links and you'll be taken to the person's own website, if they have one. 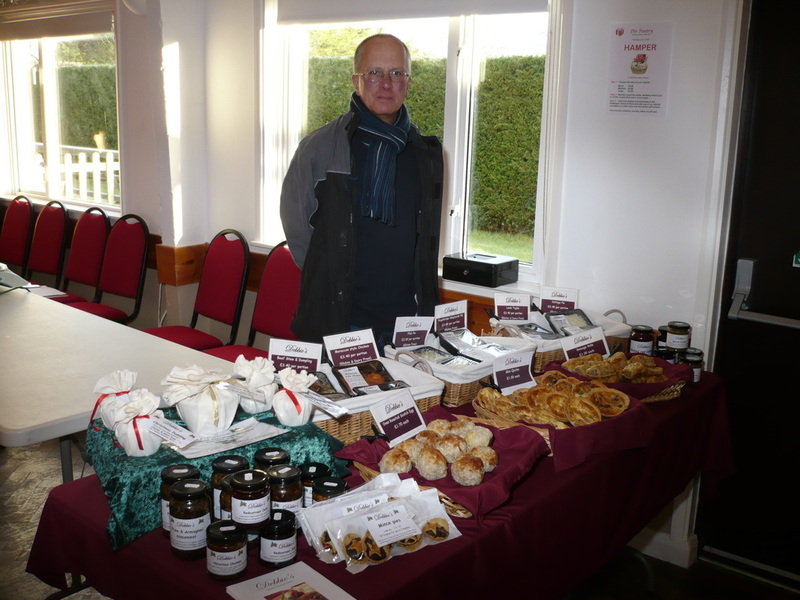 If you live in the Ray Valley area, you may just have received the February edition of Parish Matters, in which The Pantry Spring Market features several times. 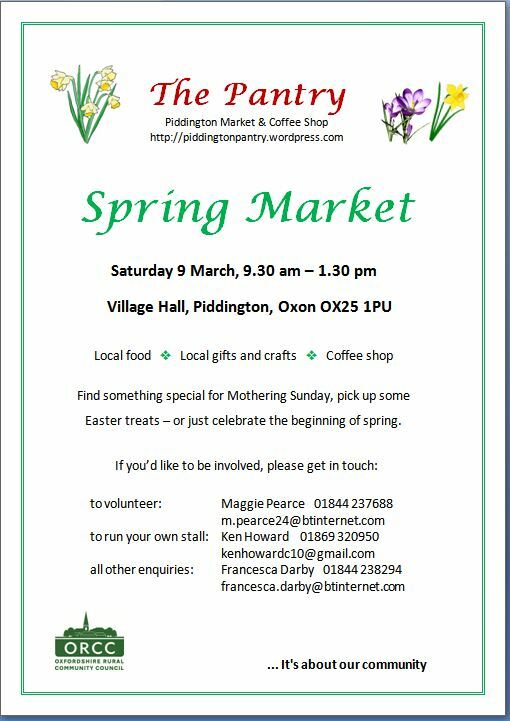 And if you live in Piddington, you also get a lovely spring green flyer. This loose sheet is meant as an additional reminder, in case you miss the advert and notice in the magazine itself, but it would be great if you could also pass it on to other people. Perhaps you have access to a noticeboard at work, school, gym or golf club - please pin up the green flyer, so the word gets around that Piddington is the place to shop for springtime essentials. 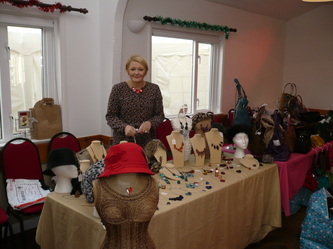 The Christmas Market, on Saturday 1 December, our first venture, was a huge success. Lots of people came, and the hall was really buzzing with life. 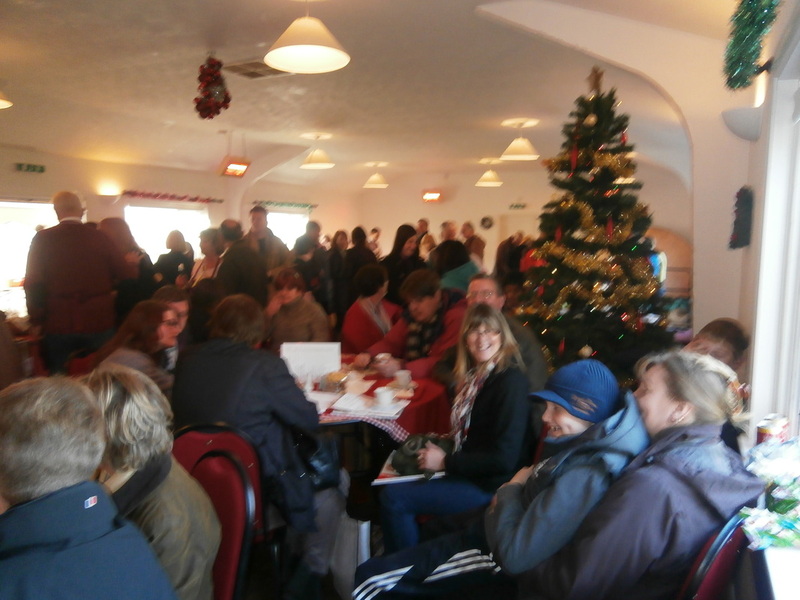 The coffee shop was full from start to finish, which confirms the feeling that a place for villagers to meet and chat on a regular basis is sorely needed. 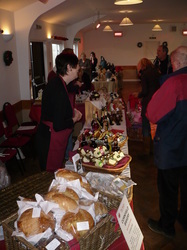 The Piddington General Store did a roaring trade, with most of the stock sold out by the end, and the stallholders who came and supported the event all said they were really pleased with how well they’d done and would love to come to the next market, which is excellent news. The feedback from villagers has been very positive, so watch this space (and, of course, The Pantry blog) for news about the next market. 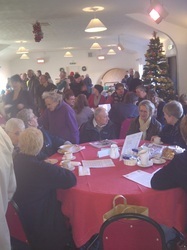 The photos below give a flavour of the event. 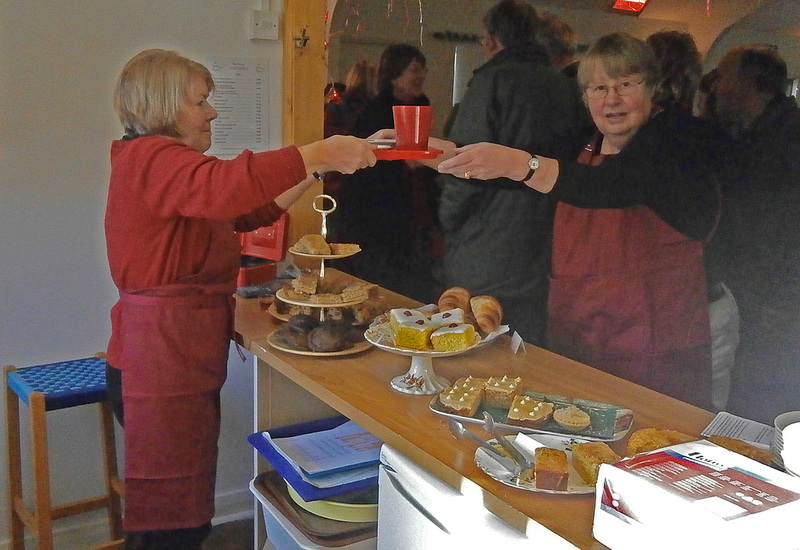 Piddington Market & Coffee Shop off the ground; and to everyone who came on the day, and who helped make it such a lively, friendly occasion. Villagers involved in the Piddington Community Shop steering group have been working hard for the last few months, continuing to explore the viability setting up a community shop and/or village centre. 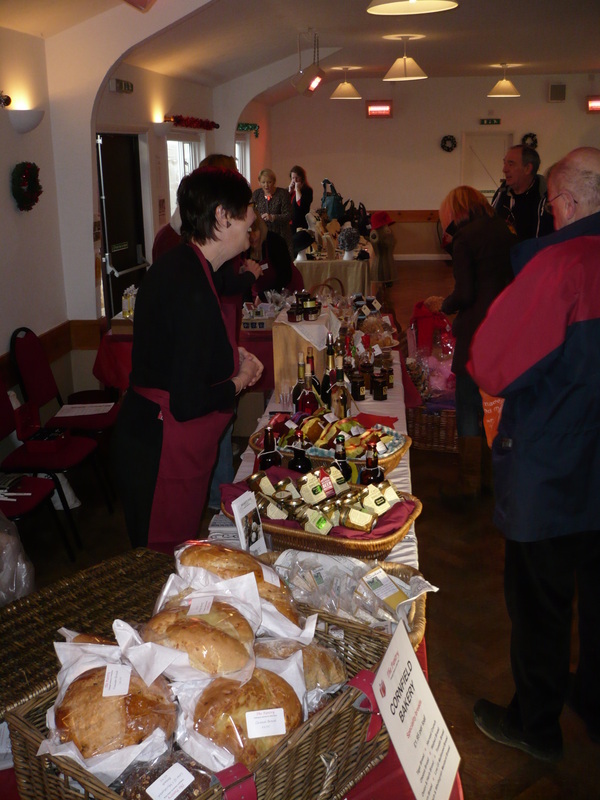 In the meantime, we're holding our first-ever community market on Saturday 1 December, 9.00 am – 1.30 pm, in the village hall. The market will have a Christmas flavour, offering a variety of locally sourced and locally produced food and gifts. There will be a coffee shop offering hot food and drinks from breakfast to lunchtime, and a Play Zone to keep young villagers entertained. 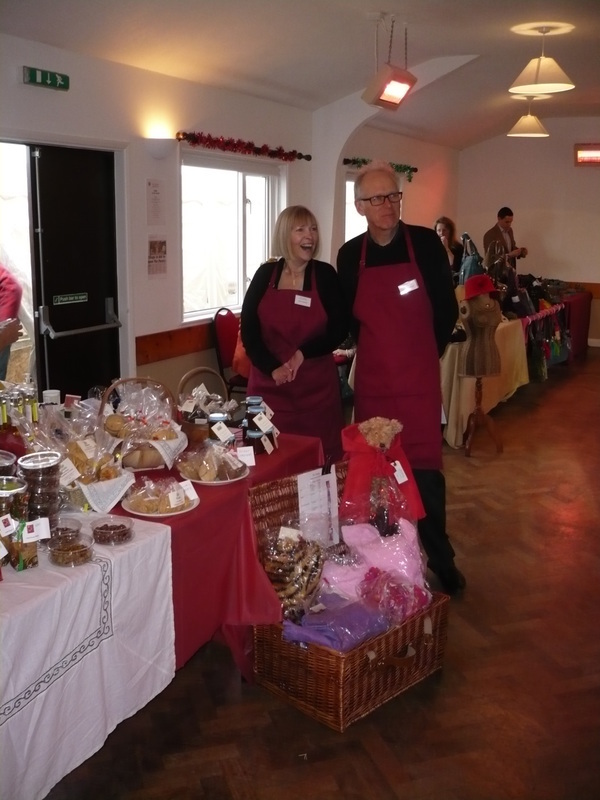 We have had a lot of interest from producers and suppliers, and The Pantry Christmas Market should be a really good event, which we hope will generate enthusiasm for regular community markets in the village. 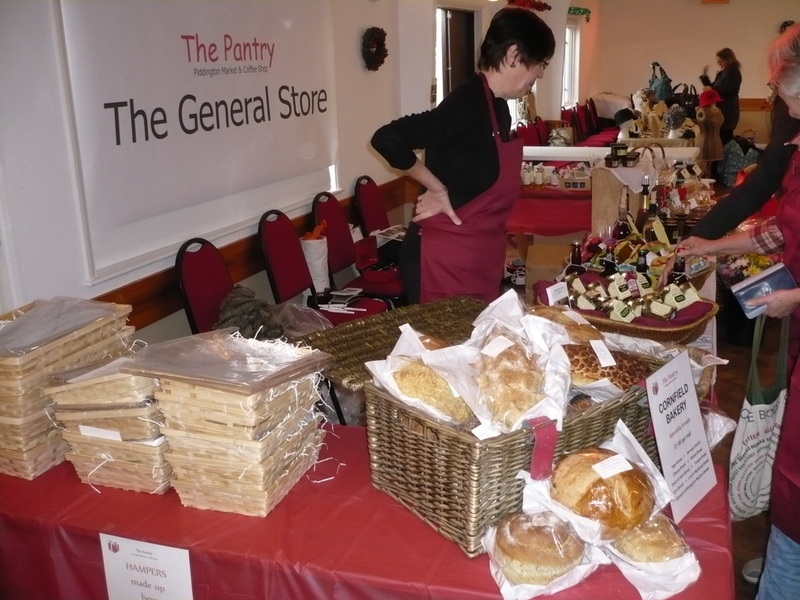 Take a look at The Pantry blog to see the stallholders and range of products on offer. 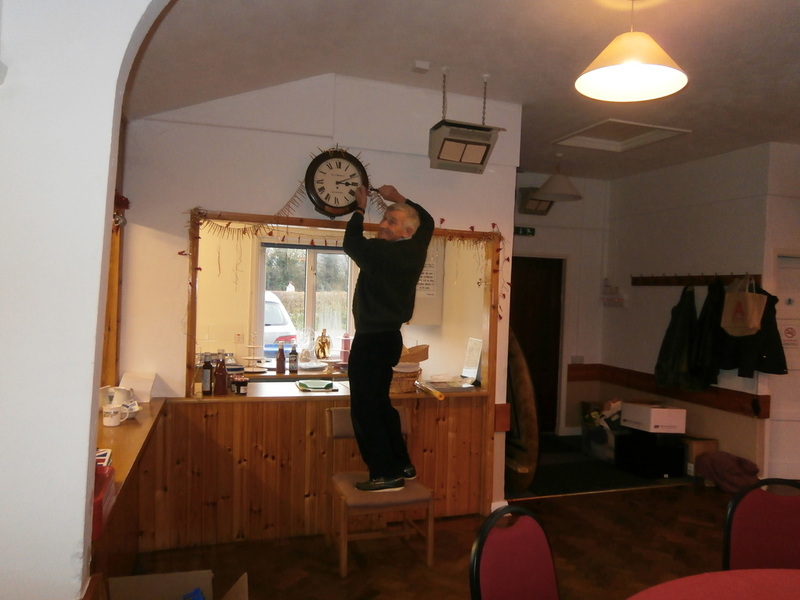 We’ll update the blog regularly, so check there for the latest news. 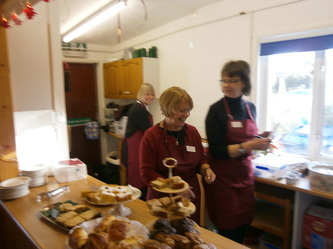 The first meeting of the Community shop steering group will be held on the 27th March 2012, at Piddington Village Hall, 7.15p.m. For a 7.30 p.m. start. 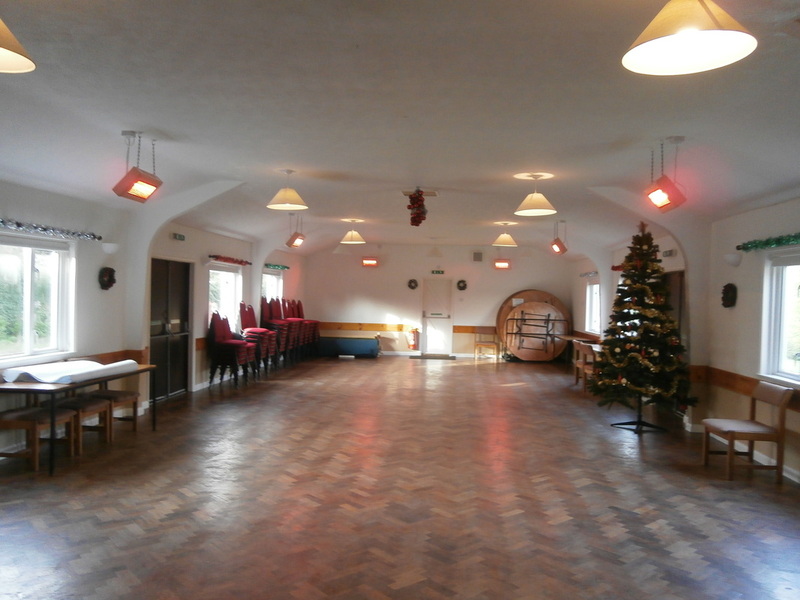 Jane Barker from Oxfordshire Rural Community Council has been invited she hopefully will be able to set a time table for the group to follow in order to move the project still further up the long path to a conclusion. Although a number of villagers have been approached to serve on the steering group, we wish to have a good cross section of the villagers. If you would like to be part of this group you are more than welcome, just turn up on the night. Following the recent issue of the questionnaire: Click here to download the questionnaire seeking interest in the proposal for a village shop, the responses are in and the results are given below. On Sunday 29th January 2012, a meeting for the village was held in the Village Hall to discuss the continuing possibility of having a Village Community Shop. 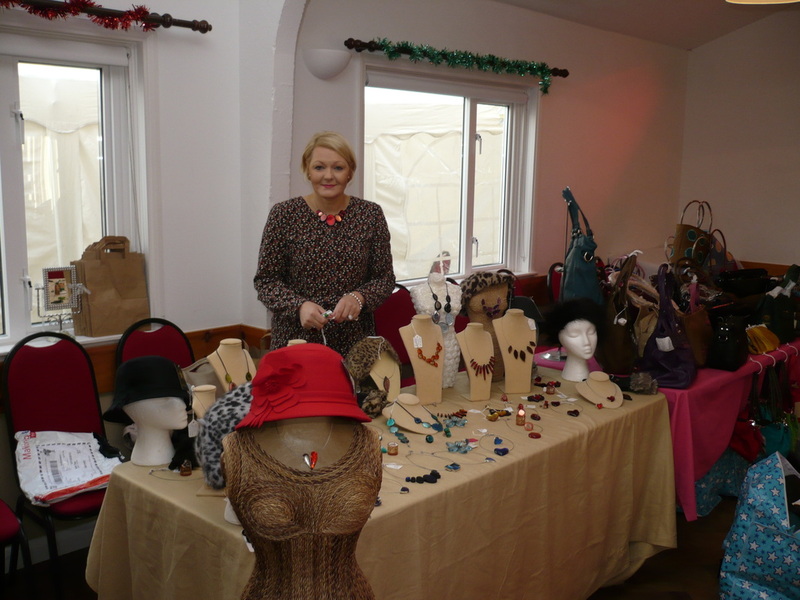 The principle speaker was Jane Barker from Oxfordshire Rural Community Council (ORCC) who is responsible in Oxfordshire for helping new shops to open and those already open. It appears there are 18 Community shops in Oxfordshire and like us in Piddington, some others are being considered. Jane outlined the ‘Pros and Cons’ to be considered. These fell into a number of categories i.e. location, type of building, funding, staffing, produce for sale plus more. 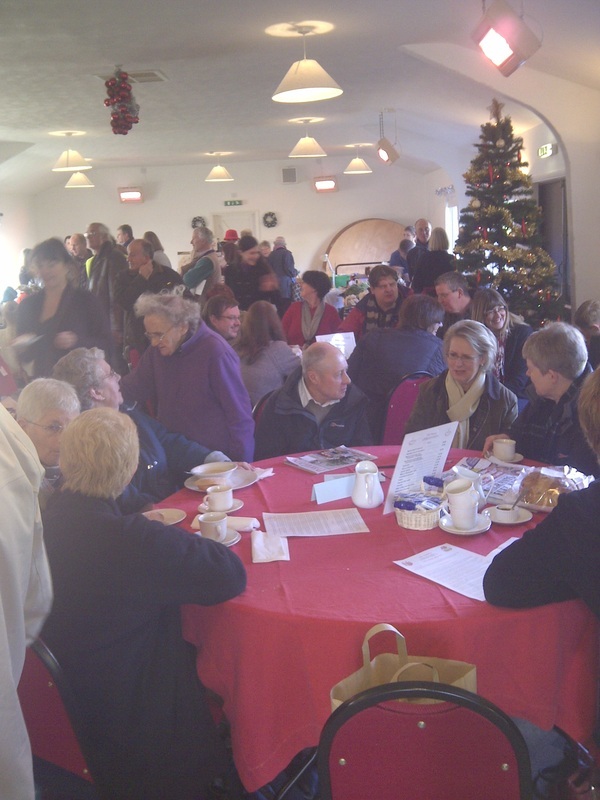 The most important aspect a Village should have in mind is does the Village need a shop and is there sufficient support to continue the task of moving forward? 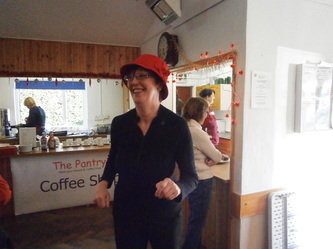 After Jane had outlined all the options this was followed by a question and answer session. 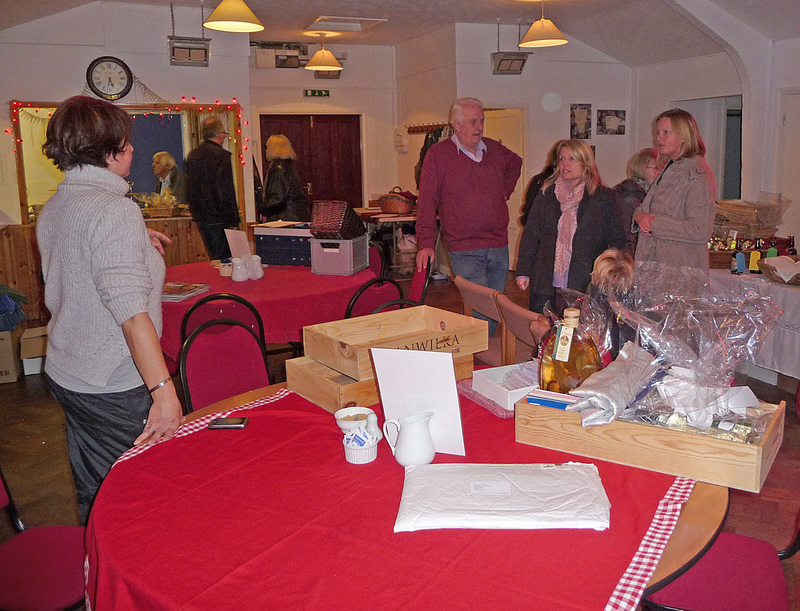 At the end a show of hands from the Villagers present confirmed that the Village Shop proposal should be further investigated. A steering committee would be formed from volunteers to carry the matter further. 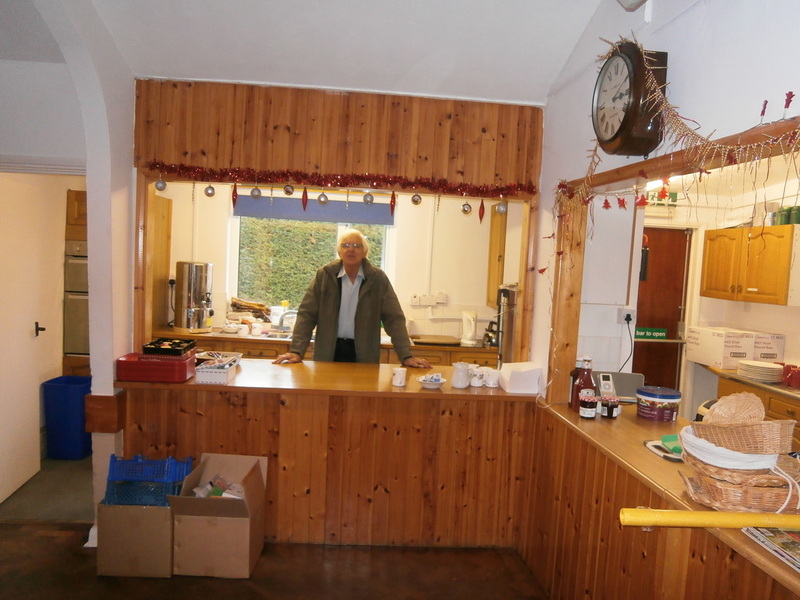 Village updates would be made via this web site and notice boards. 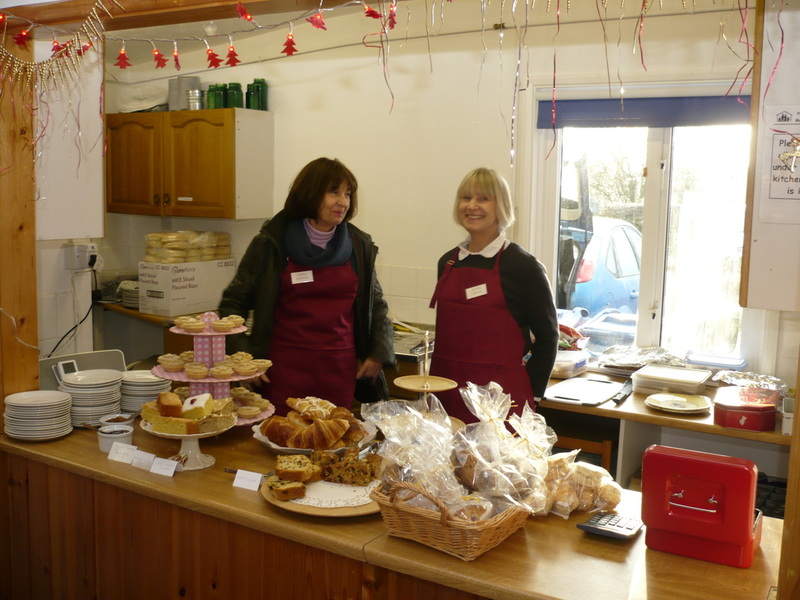 Statistics taken from the Village questionnaire regarding the Village shop can be downloaded in Word format of in PDF format; the statistics show the amount of support for various items that a shop may stock or offer as services.